To empower employees, managers, and vendors to take control of their performance. Employees who perform better means greater performance and productivity, which leads to higher profitability. Score better with an employee performance management system built for your company. Informed with data, in both factors and the values of their choosing, employers can feel confident in their business decisions. From identifying systemic areas of weakness in processes and people, employers can truly help their company’s people score better. 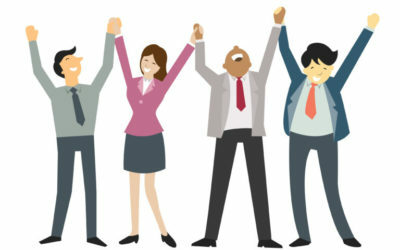 At Performance Scoring, our mission is to empower employers, regardless of size, and help their employees score better in all facets of their business. Want to hear more about us from some of our clients? 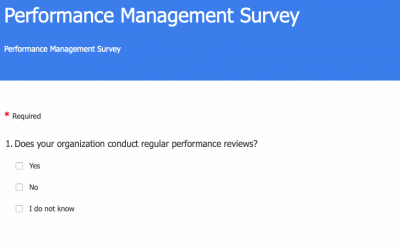 We picked a few of our favorite performance management application users. They love Performance Scoring, and so will you. This has been the best investment my company has made. It almost single handily increased our margins and our bottom line. The best part about the growth we have seen, is that our employees have come to love it, and management doesn’t know how they managed performance before. The Performance Scoring Application made an incredibly positive impact in our business and employees. Employee productivity has skyrocketed, failures plummeted, and morale is sky high. Thank you Performance Scoring. If you want to kick start growth in your business and its people, join Performance Scoring. The Observer Effect is in full force here, within weeks we started to notice dramatic changes, best of all our Employees have come to rely on Performance Scoring for themselves, their teams, and those they manage.